After getting my hands on the Beuchat Marlin Elite speargun I felt like a kid in a candy store. 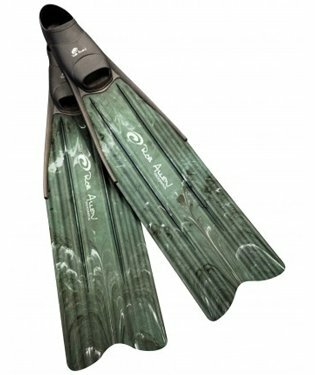 It’s a sleek designed speargun, light enough that it’s comfortable to track in the water, and it’s almost silent when you shoot. 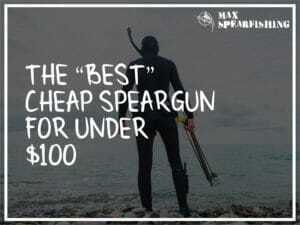 It’s a great gun that I’d recommend to anyone wanting to invest in a speargun that’ll stand the test of time. Get the Marlin Elite if you’re wanting to spearfish around the headlands and are starting to push into deeper water. 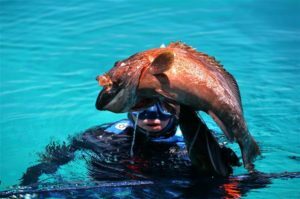 After developing a passion for spearfishing, George Beuchat started researching ways to better explore the underwater world. 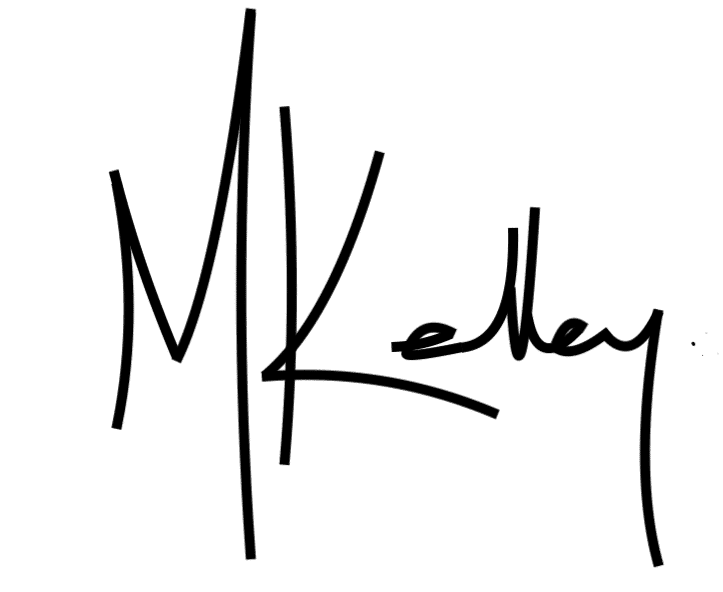 The first innovation of many was a mask that allowed divers to equalize on the way down, followed by a pair of jet fins to better swim through the water. This culture of innovation continues in the Beuchat company to this date. 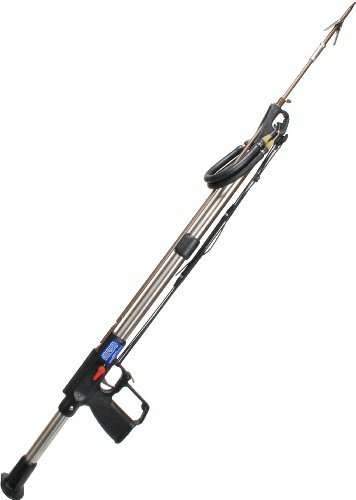 The Beuchat company produce a wide variety of spearguns to suit the needs of spearo’s at all types of experience. 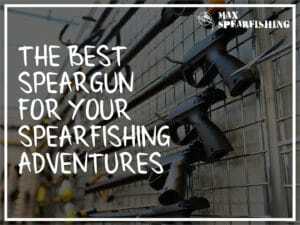 I’m also a fan of the Marlin Carbon, and they’ve got a great beginners gun, the Espadon. 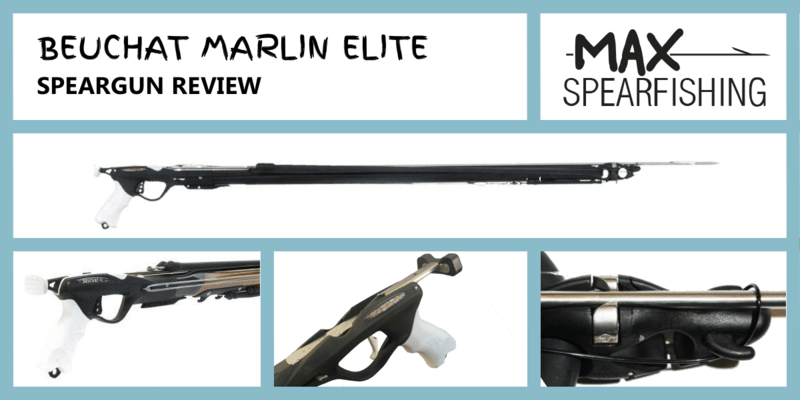 The Marlin Elite is one of their mid-range speargun models, and today I’ll be reviewing the 105cm model, after a weekend spent spearfishing with it. What I liked best after using this speargun is how quiet it is when you shoot. The aluminum barrel has been cast with polyurethane foam which cuts down the scrape and strike you normally get with a metal speargun. 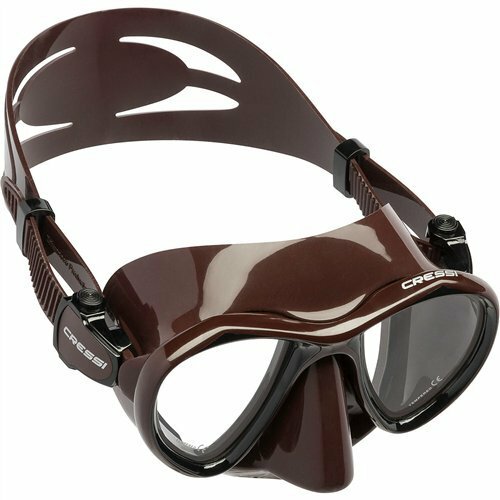 This also helps keep it level and buoyant while you’re spearfishing. The Beuchat Marlin Elite speargun comes in sizes from 75cm to 105cm, and uses their revolutionary fast-lock system for their QRS shafts. It’s so quick to load. 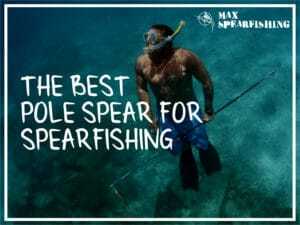 I’ve been rather impressed after getting used to this speargun, at both how easy it is to use when you’re spearfishing, and it being still in an “affordable” price bracket. The handle on the Beuchat Marlin Elite speargun is made from nylon polycarbonate resin, which makes it tough, and it’s quite comfortable to hold with a nice 30 degree angle. 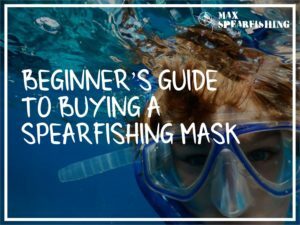 Plus, you can easily swap out the lateral line of the handle to either the left or right side depending on your preference when you’re spearfishing, which is a benefit many speargun manufacturers don’t offer. Within the trigger mechanism the maximum resistance is 290kg which is far more than what I’m loading on my gun. 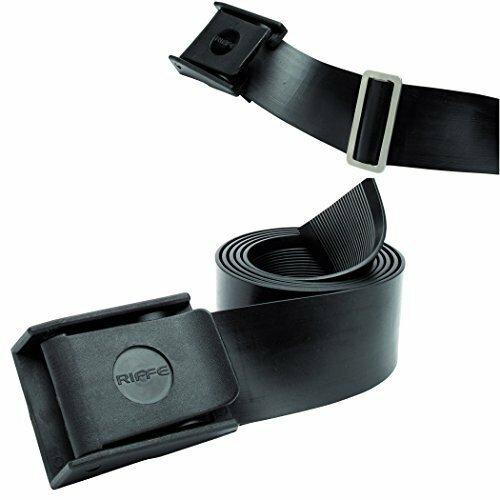 About 6 times in fact, with the 18.3mm bands the Beuchat Marlin Elite comes standard with. I’ve since swapped these out to shorter 20mm bands, and noticed that the trigger is still light to pull, which is just how it like it. You don’t want to be struggling with a difficult trigger when you need to make a shot. The Beuchat Marlin Elite speargun comes standard with a 6.7mm spring steel, stainless steel shaft. It’s setup Tahitian style, which is a single barb on the top of the shaft. I’d stick with this size shaft in the speargun, so you can make use of the integrated rail and the QRS fast-loading system. This is where the Beuchat Marlin Elite speargun really shines. It’s a 28mm aluminium barrel that’s been covered with molded poilyurethane. Essentially changing the shape from a pure cylinder to a cuttlefish shape, which makes it easier to track fish to the left and right when you’re spearfishing. This cover also helps the gun float. On the Beuchat Marlin Elite speargun you’ll find their unique Marlin muzzle that was designed by the brand and is used on a number of their spearguns. It’s an automatic locking mechanism, which helps you to reload faster because all you need to do is set the shaft back into the trigger mechanism and “click” the spear into place. Saving you vital seconds which may just make a difference when you’ve got to get a quick second shot out to catch that prize fish. In the water, I was surprised at how light the gun felt, and can confirm about the benefits of the cuttlefish-styled barrel. Despite being a longer gun (I was trialing the 105cm speargun), I didn’t have any difficulties panning left and right to increase my visibility when I was spearfishing. What I would recommend is swapping out the bands for thicker 20mm. I also shortened these a tad, as it makes it a bit more difficult to load, but the extra few feet of range can make all the difference in taking your catch home at the end of the day. The best part though is the noise reduction. 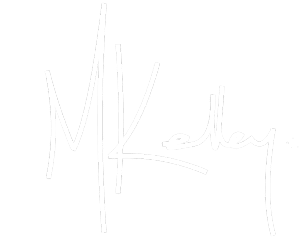 Normally with an aluminum gun, each shot you take comes with a grating “metal-on-metal” noise as the stainless-steel shaft slides along the metal rails of your gun. I’ve spooked and lost fish when this happens, which is never a good outcome. Compared to most other metal spearguns I’ve used, the Beuchat Marlin Elite is almost silent. One of the biggest drawbacks with the design of the Beuchat Marlin Elite speargun is the loading pad on the handle. It’s just not comfortable, and you want to be sure you’ve got some padding in your suit if you’re chest-reloading like I do. With shortened 20mm bands, I had significantly more bruising after a couple of dives with this speargun. I’ve also got to mention the trigger. 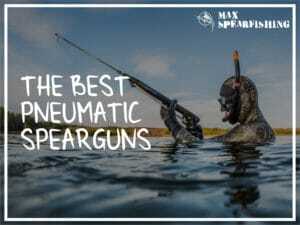 It’s not a drawback for me, as I like a light pull, but I had a couple of mates also try this speargun and they came back with the same comments. The trigger is a bit light, and there’s a lot of “slop” before the firing mechanism activates. Overall, I’ve been rather happy with the Beuchat Marlin Elite speargun. 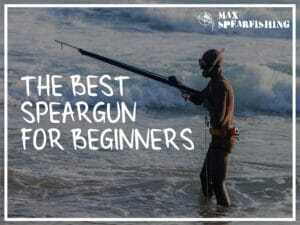 It’s a good asset to have in your arsenal and it’s not one of the most expensive spearguns either. I’d recommend it when you’re looking for a shore-diving gun, to kick out around the reefs and headlands. 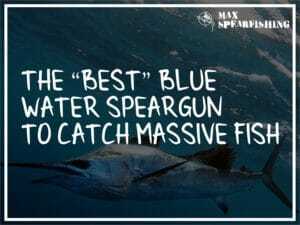 It’s been designed well, and whilst it isn’t a big railgun like the Rob Allen Tuna, or even Beuchat’s own Marlin Carbon, it’s accurate, deadly, and you’ll catch a ton of fish with it when you’re spearfishing. So what are you waiting for? 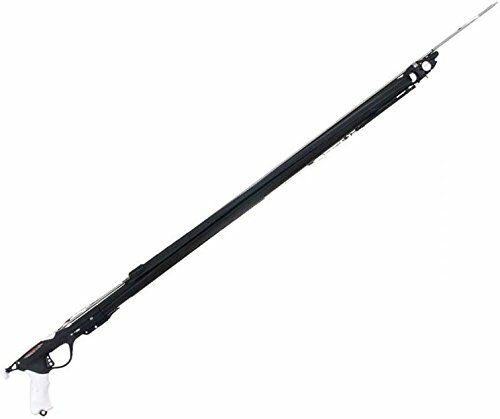 Get your hands on the Beuchat Marlin Elite speargun today, and go catch a decent feed of fish.